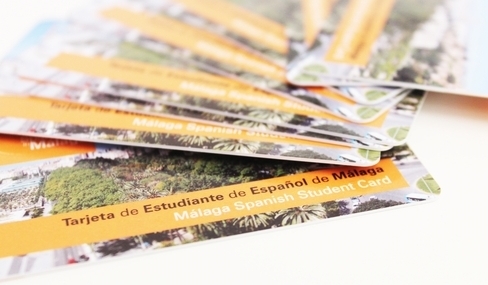 The Spanish student card is a project created and coordinated by the language tourism brand “Live Spanish in Málaga”. 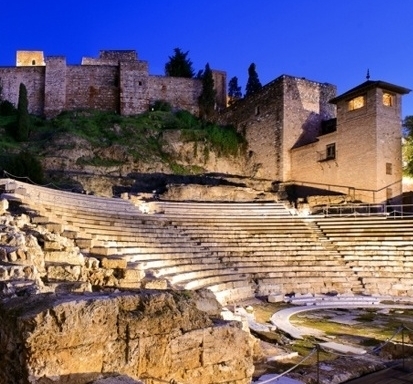 It will allow you to access great discounts in Malaga in very nice places! Whether you are a lover of museums, a party animal, a foodie, a nature lover, a fan of cycling, or you love to visit places and relax, this card is for you! The student card allows you to have access to discounts in many establishments and with many activities of Malaga. It’s the perfect opportunity to discover this beautiful sunny city which hides many treasures! For only 5 € you have many benefits. Compatibility with the MALAGABICI card which allows you to use the city bikes at a reduced price. In addition, you have 30 minutes free. If you take the bus, you do not need to have a bus card, you can just use your student card. With the company Rent a Car Prima, you can rent a vehicle and enjoy a discount of 10%. Malaga is well known for its crazy nights which last all night long! Here are some bars and night clubs where the ambiance is perfect for a great party. Theatro club: A great place to dance and have a drink with friends. In addition, the Theatro Club arranges concerts from time to time. Reduced price: 2.50€ for drinks with mixer. Sala Gol: a night club but it also includes a room with an “irish sports bar” where you can meet friends to watch the game while enjoying a good beer. Reduced price: 2.50€ for drinks with mixer. Gallery club: a nice place which has 3 different bars, you can also ask for shisha. Reduced price: 2.50€ for drinks with mixer. Sala Wenge: In addition to being a disco, Sala Wenge is a festival hall, Lounge, Bar and proposes events, concerts and fashion shows. Reduced price: 2.50€ for drinks with mixer. Segway Malaga is an original way to visit Malaga. Discount up to 40%. Traverse sailboat. For lovers of the sea or those who want to have their first experience in sailing, it is a good opportunity to share a moment with your family or friends. 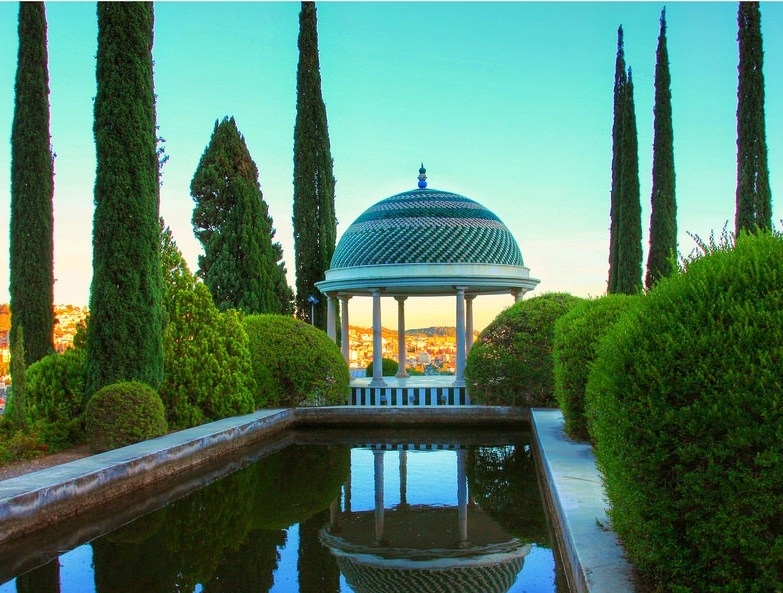 Have a unique, nautical experience in Malaga! Discount: 10%. Cine Albeniz. If you like going to the cinema, you will only pay 5.50€ in the cinema ALBENIZ. Bodegas Quitapenas: Guided tour of the Bodega. Discover the splendid Malagueño wine! Discount: 10% on the entrance and also 10% on one bottle of wine. 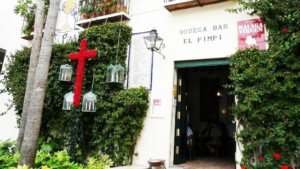 Cortijo de PEPE: a warm atmosphere in this restaurant located in Plaza de la Merced. Thanks to your card, sodas and caña are free!